Custom pads have given products big and small a luxury boost. 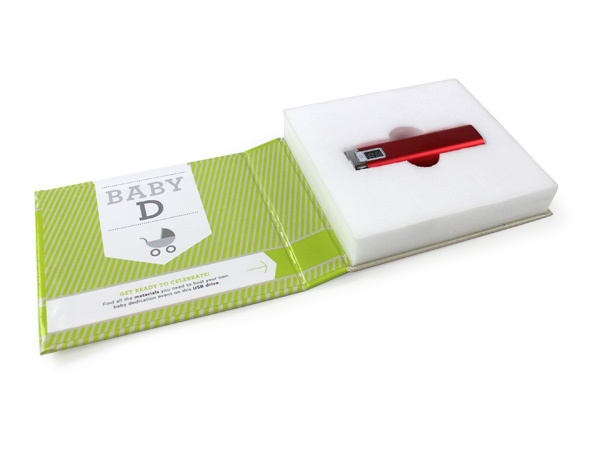 From iPads to flash drives, custom pads, along with our signature FlashPad, provide protective casing that looks and feels like a hardcover book. Now see what a custom pad can do for hottest promotional items on the market. 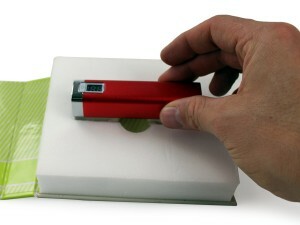 The PowerPad is a customized pad meant specifically for packaging power banks. What is a power bank? Think of it as backup ammo for your smart device. Power banks hold a charge (or charges) for tablets, cell phones, or anything that charges via a USB port. When you’re on the go and your phone battery is quickly running out, there’s no bigger lifesaver than a power bank. Which makes them the perfect giveaway for tradeshows, conventions, and expos. Paired with our custom power bank packaging, your power banks will come dressed to the nines. More Power. More Space. More Personal. Power banks come in a variety of styles and can be personalized with your brand, logo, or contact information. Whenever the recipient charges their phone in the wild, they’ll remember who to thank and who to call. Lined with upscale foam, your custom power bank packaging will have the added benefit of visual advertising. Use the PowerPad to convey your mission statement visually with pictures, graphics, and informational blurbs. Come for the visuals, stay for the gift.